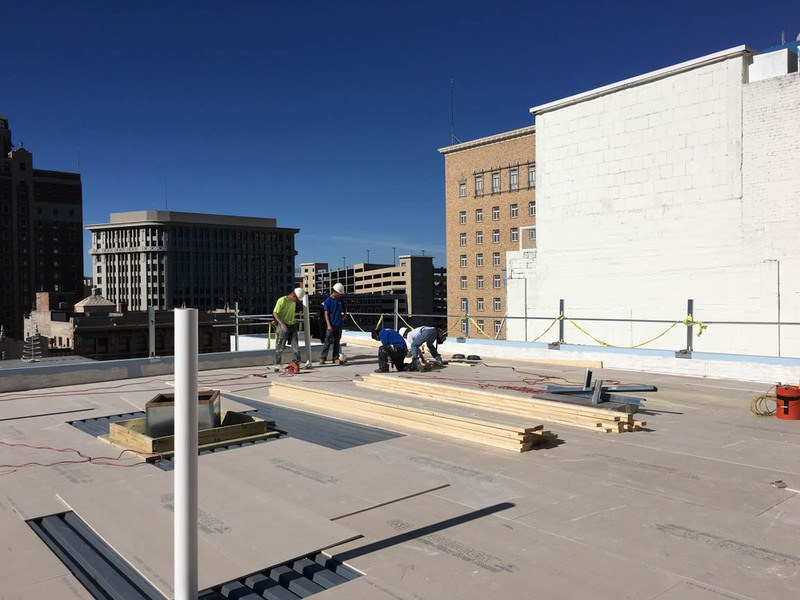 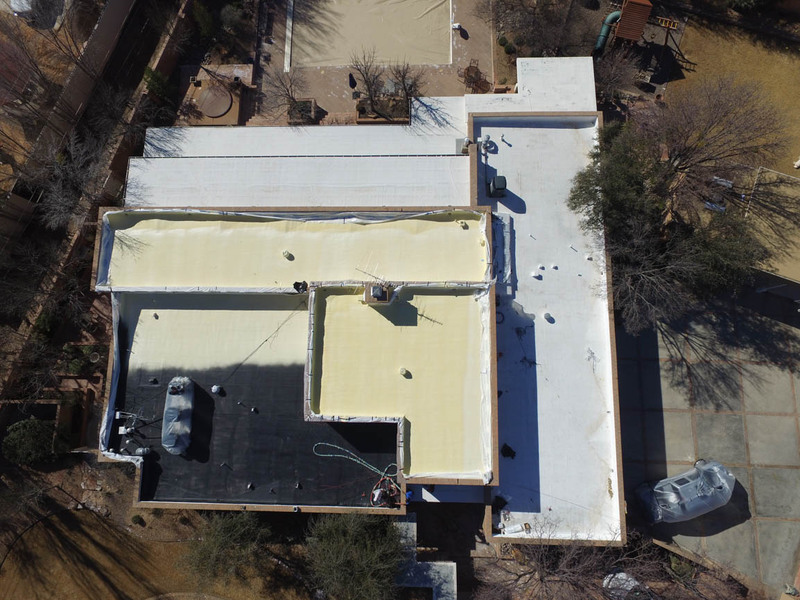 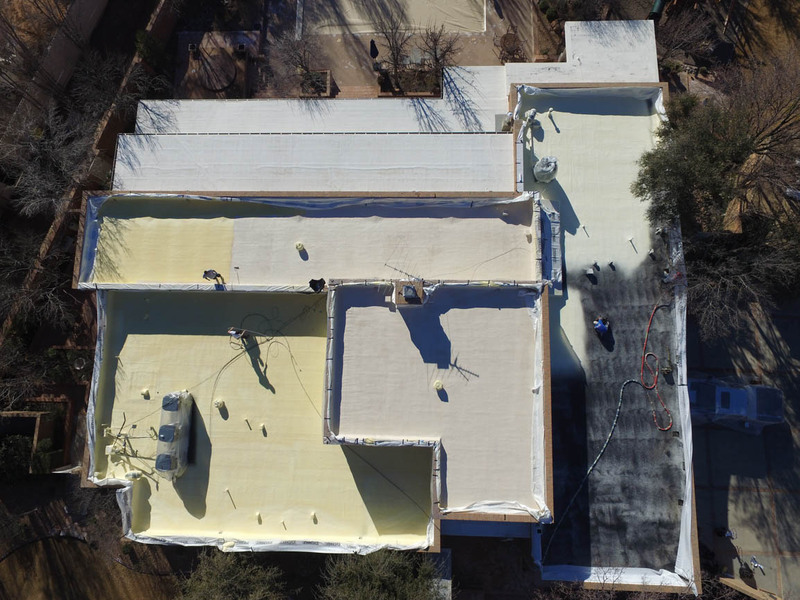 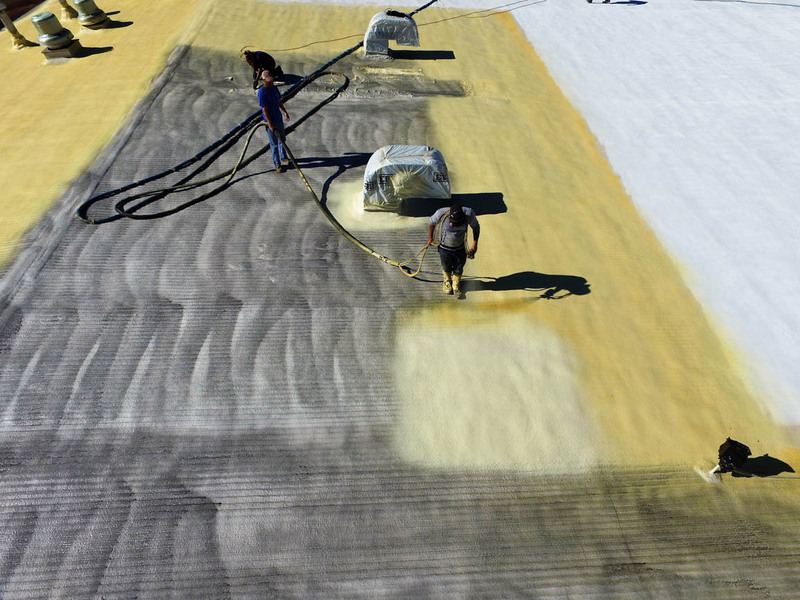 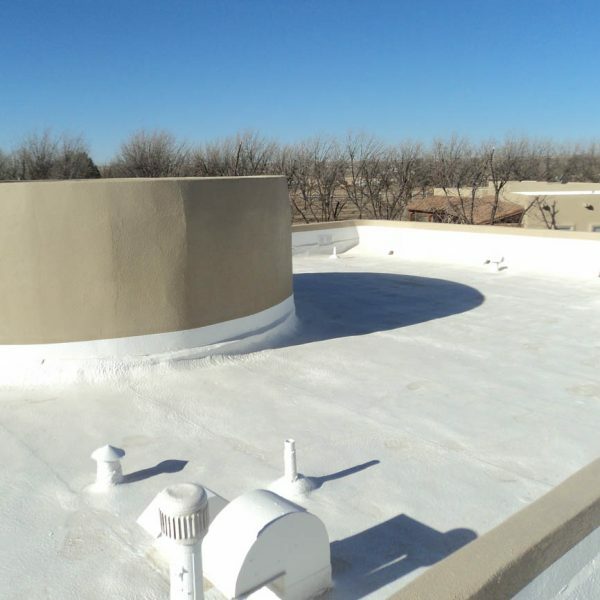 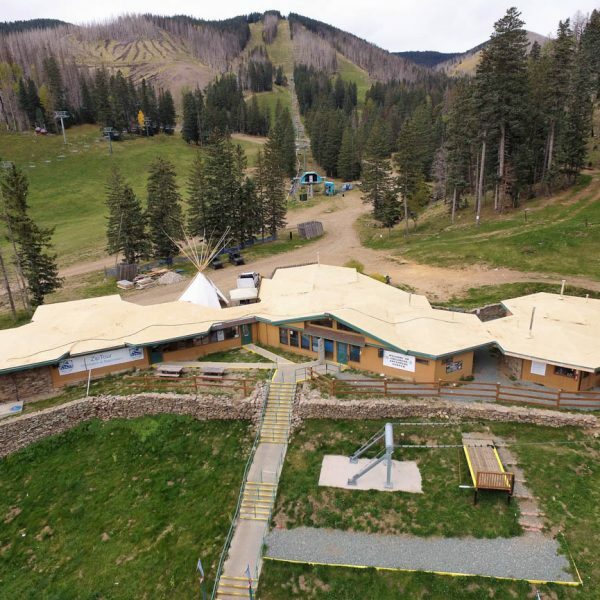 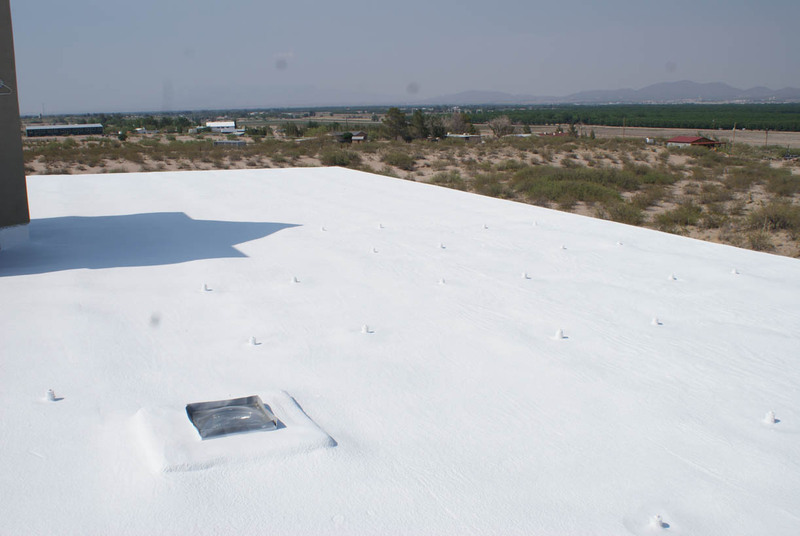 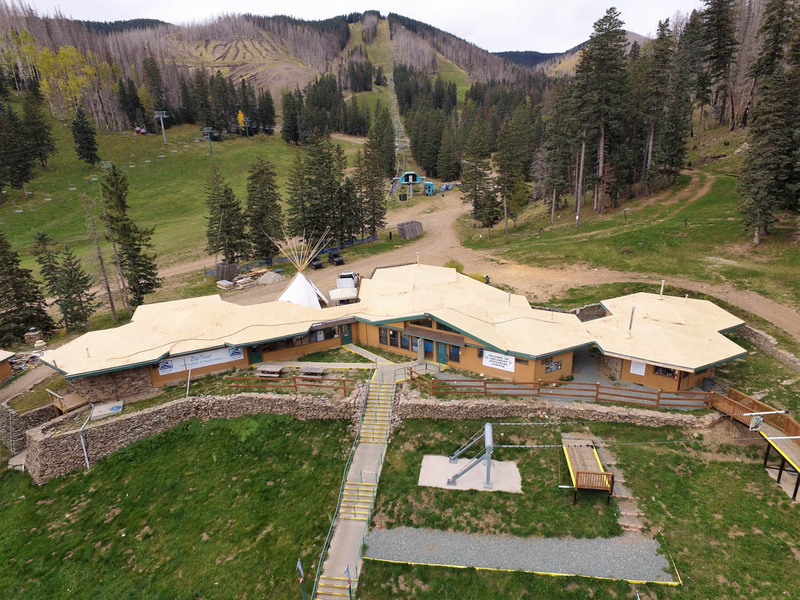 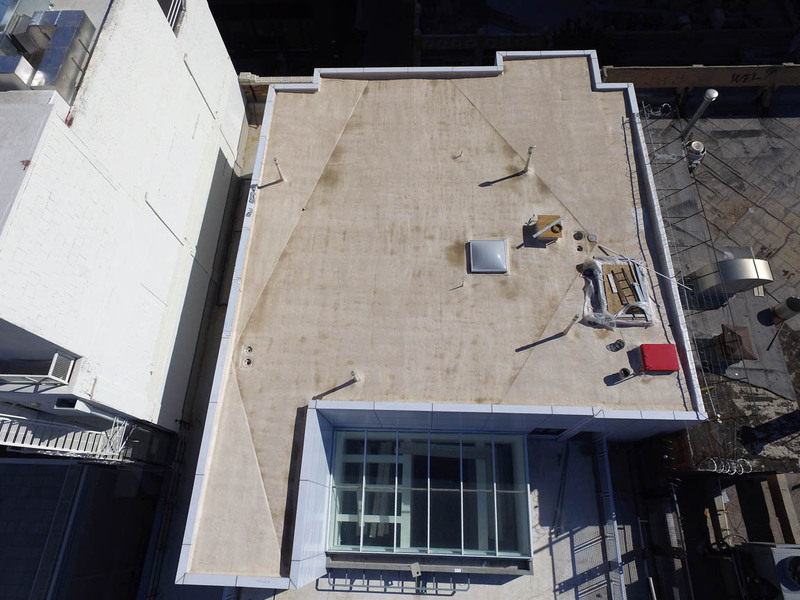 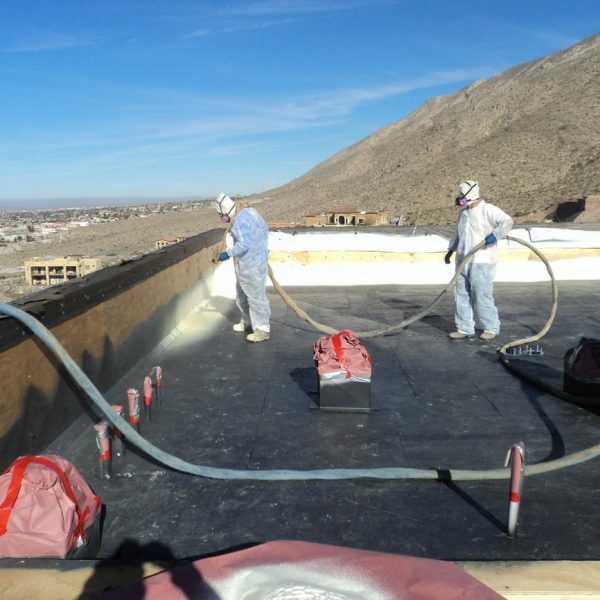 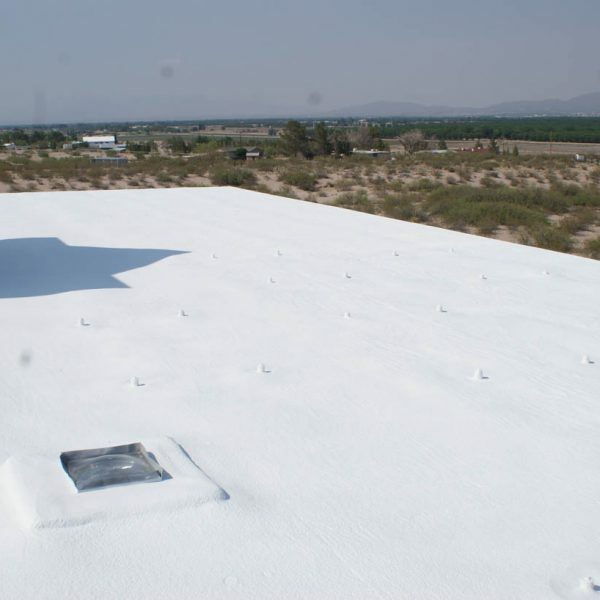 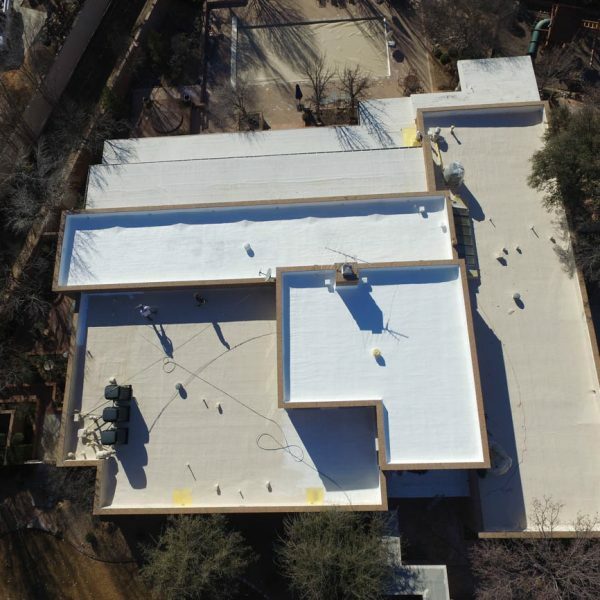 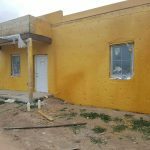 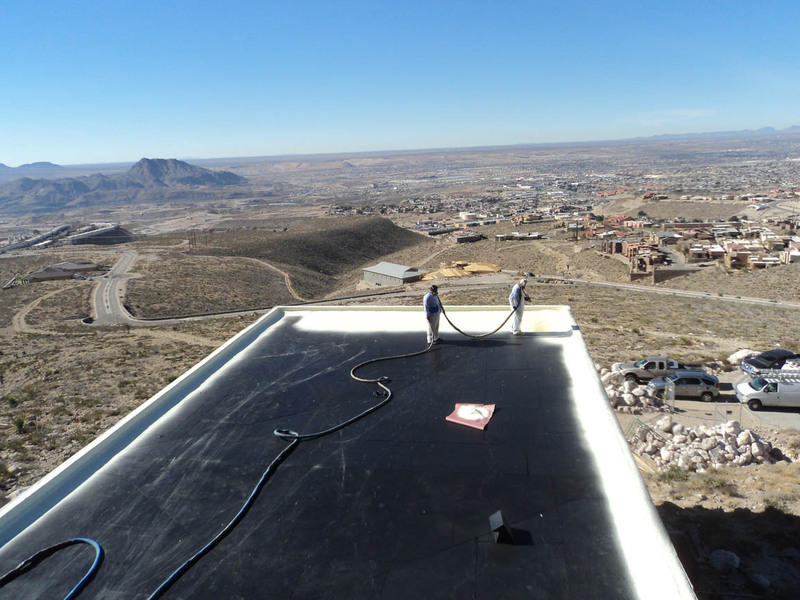 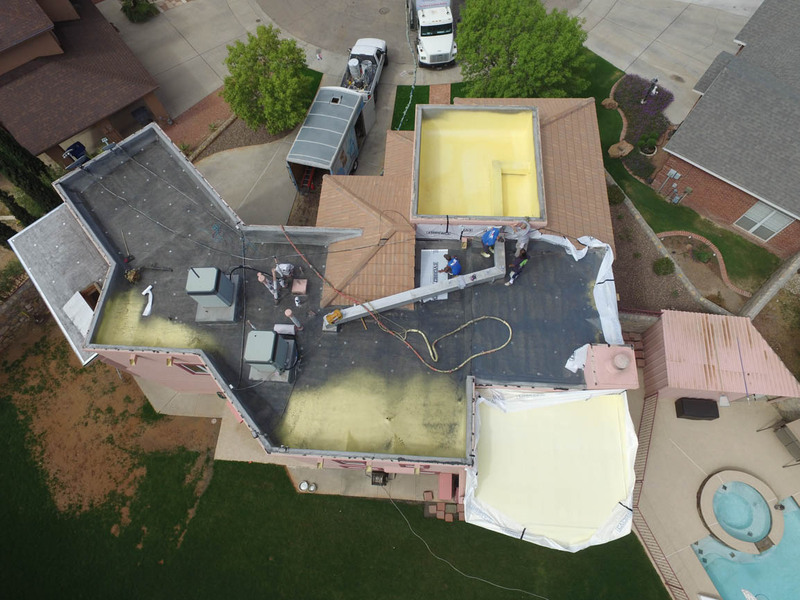 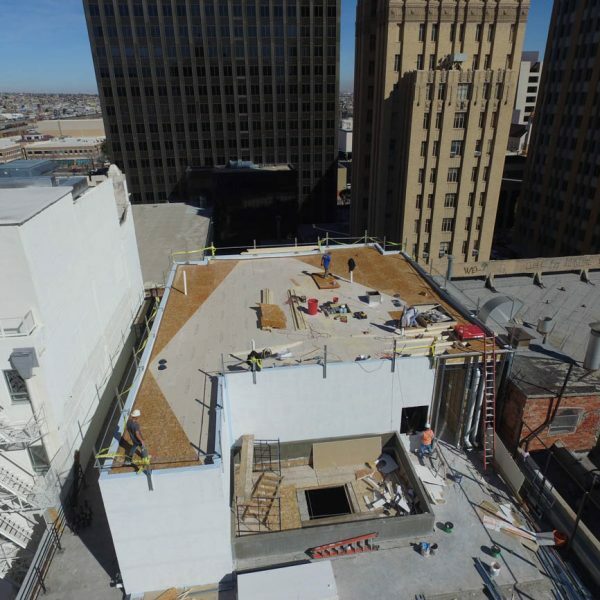 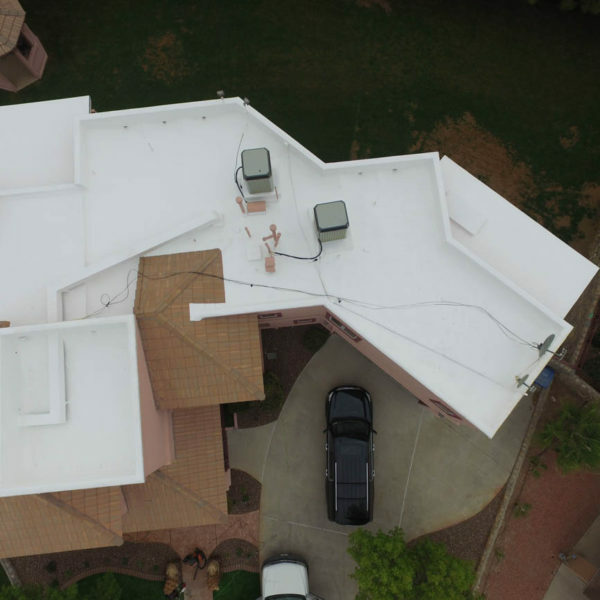 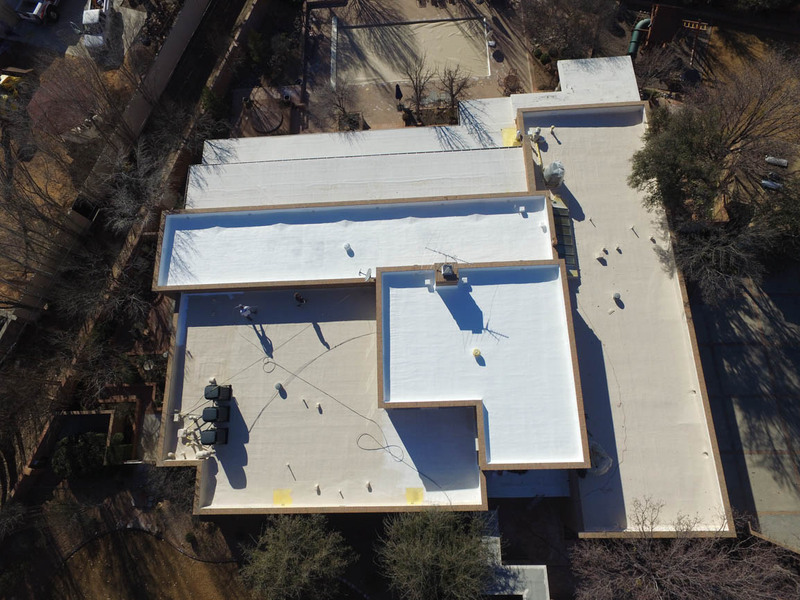 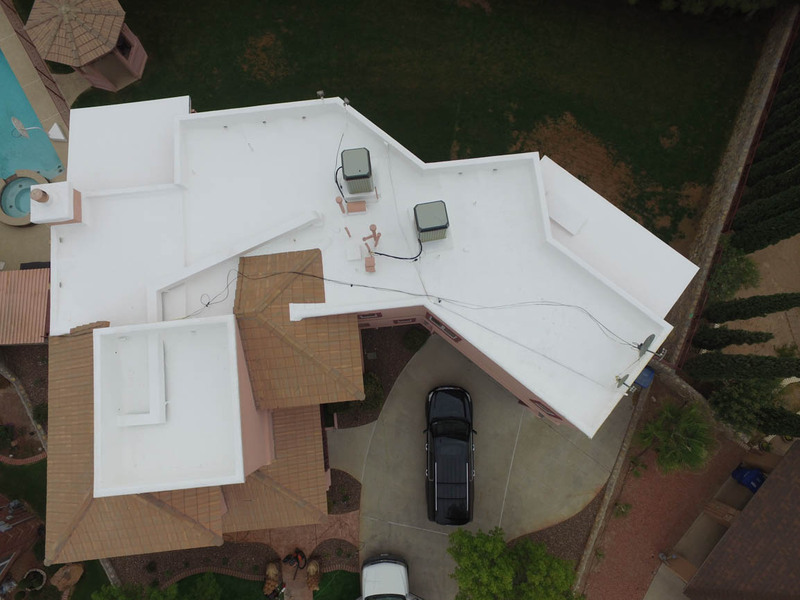 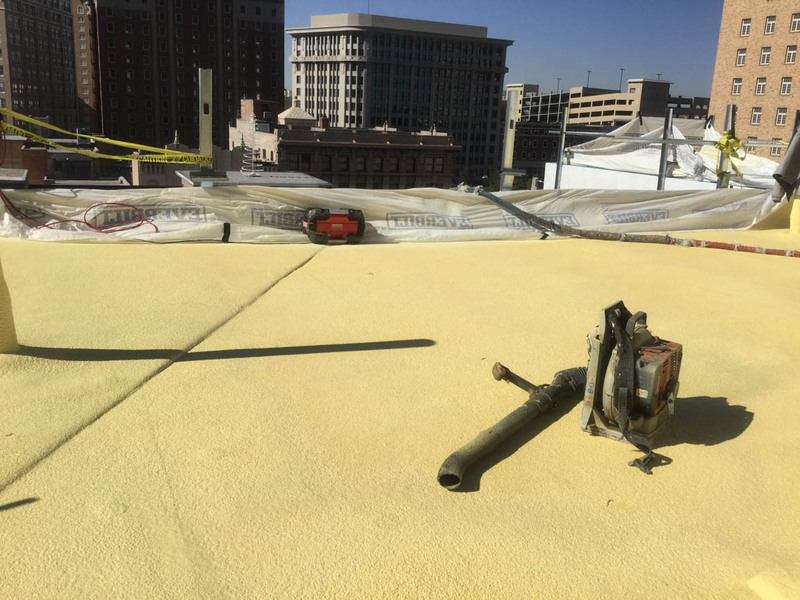 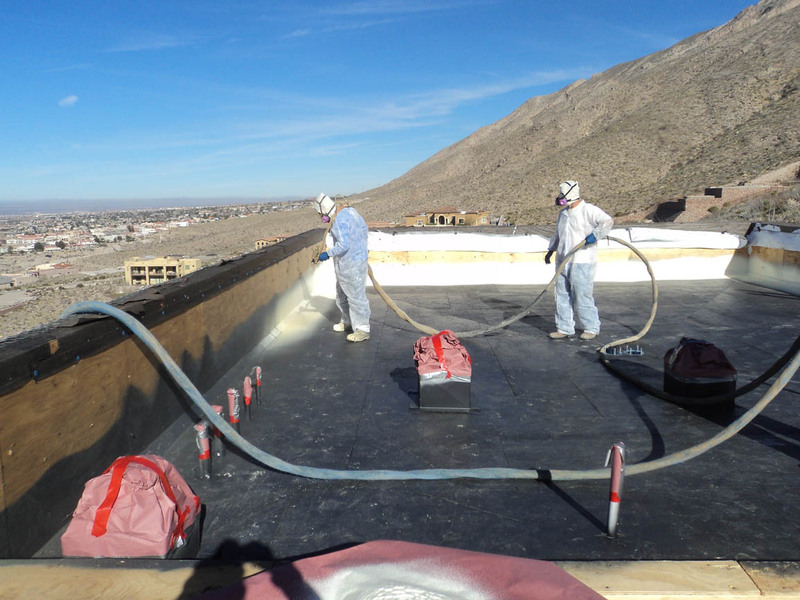 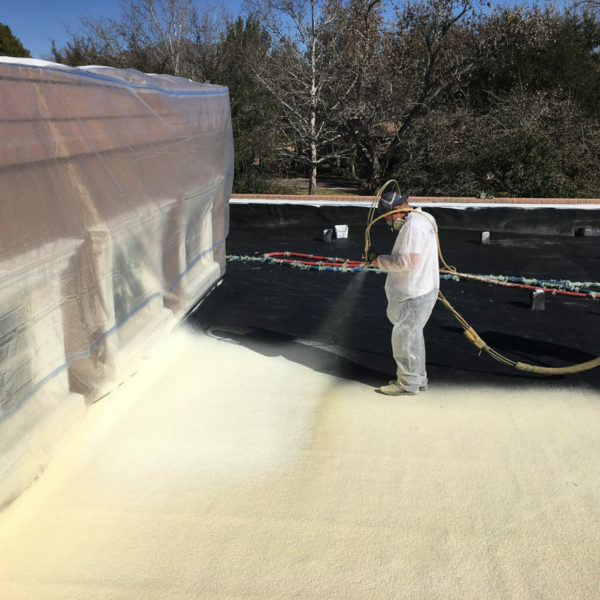 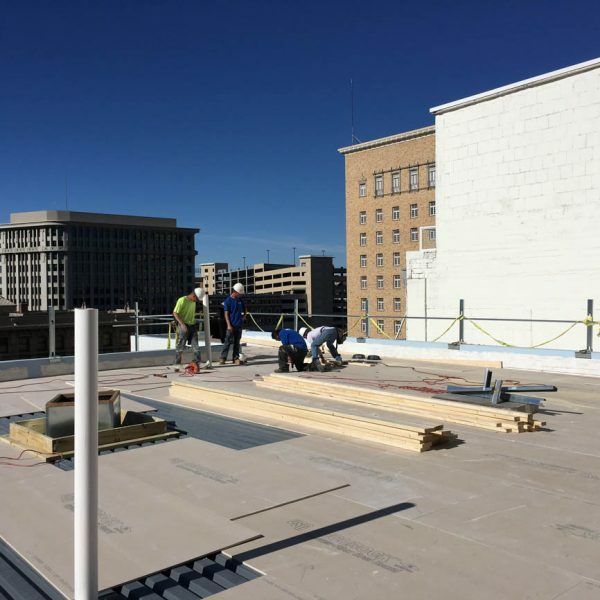 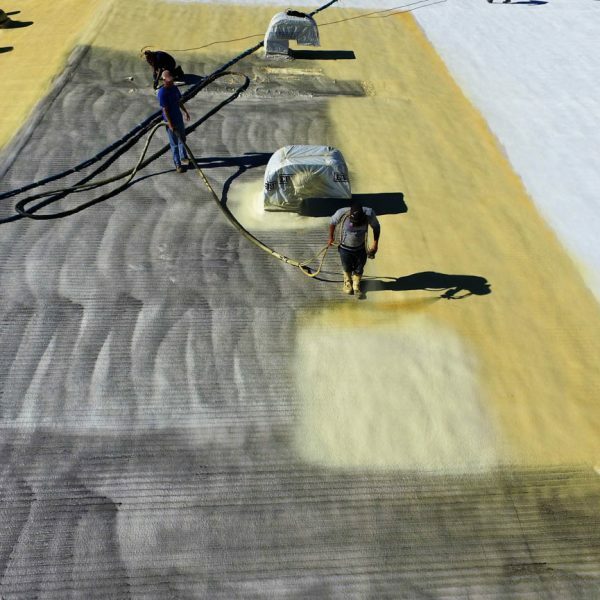 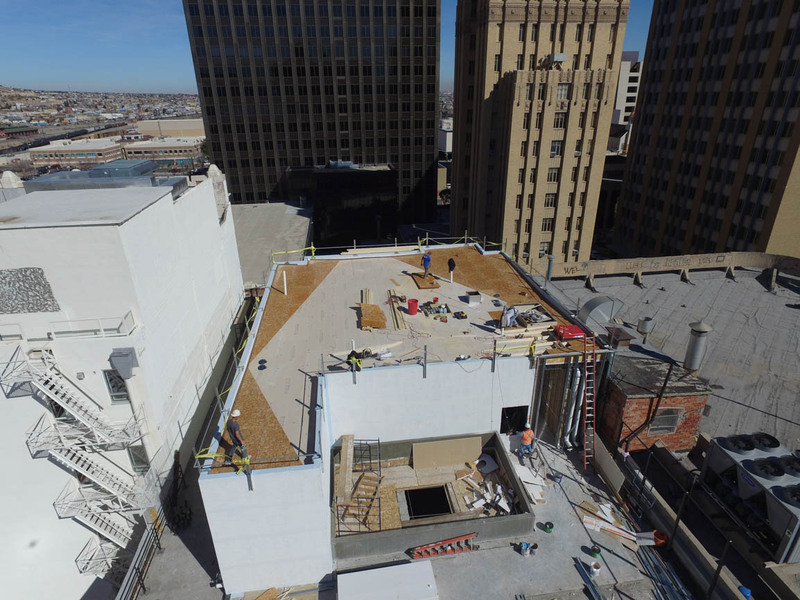 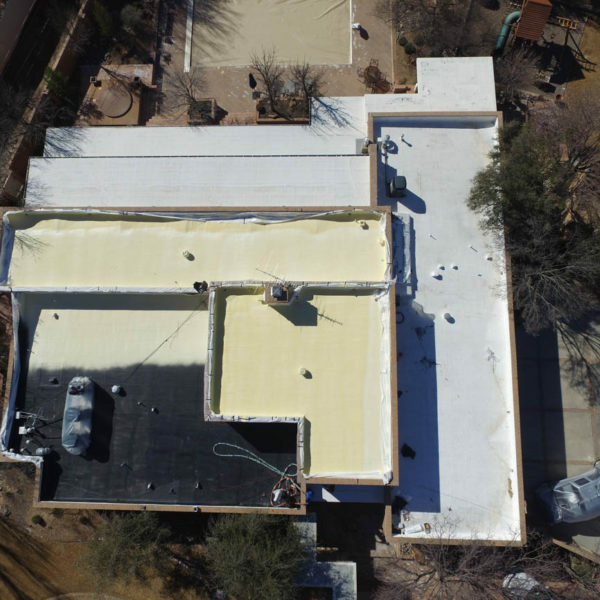 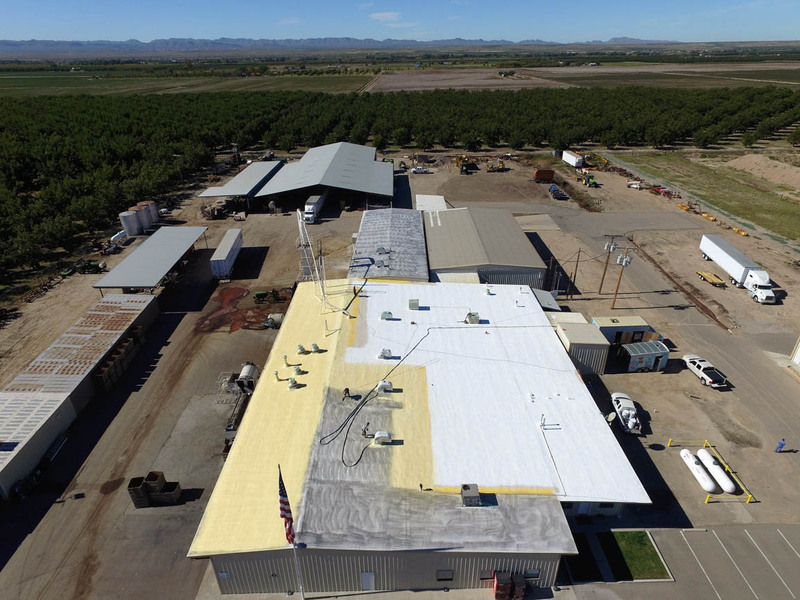 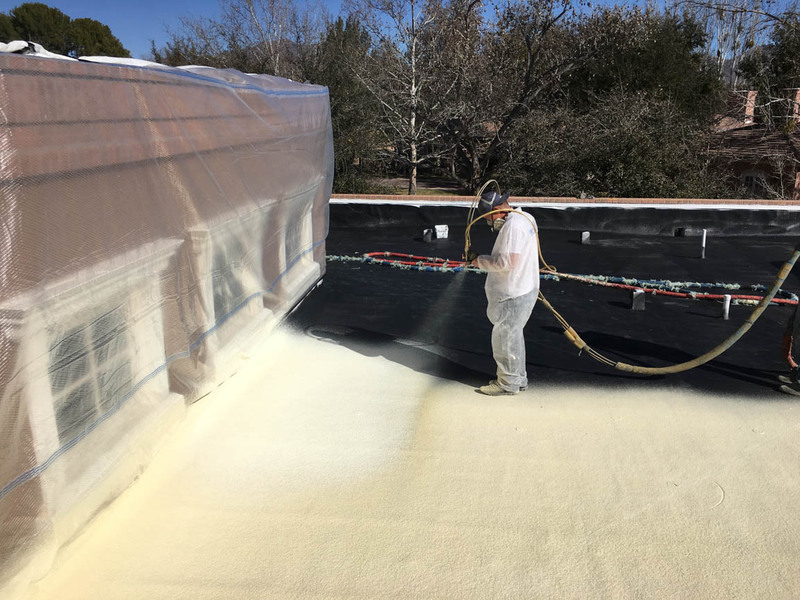 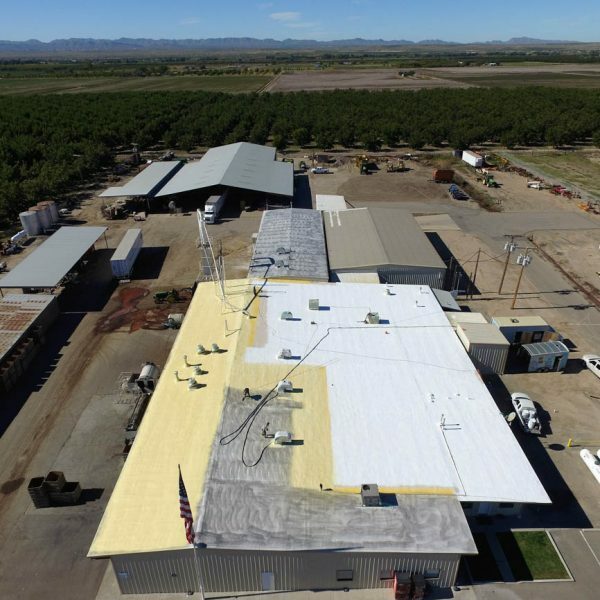 Spray foam roofing systems are one of the most cost-effective, environmentally friendly, durable roofing systems on the market today. 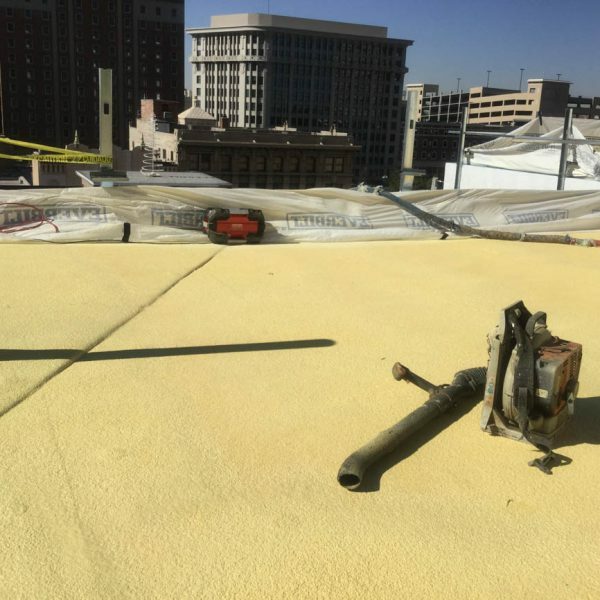 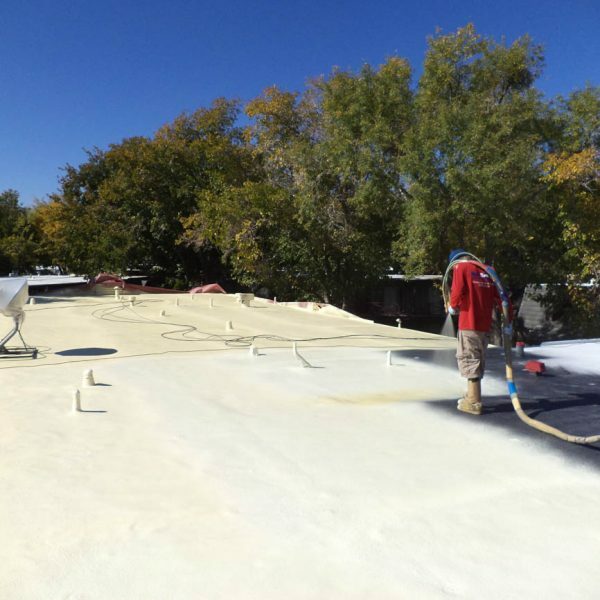 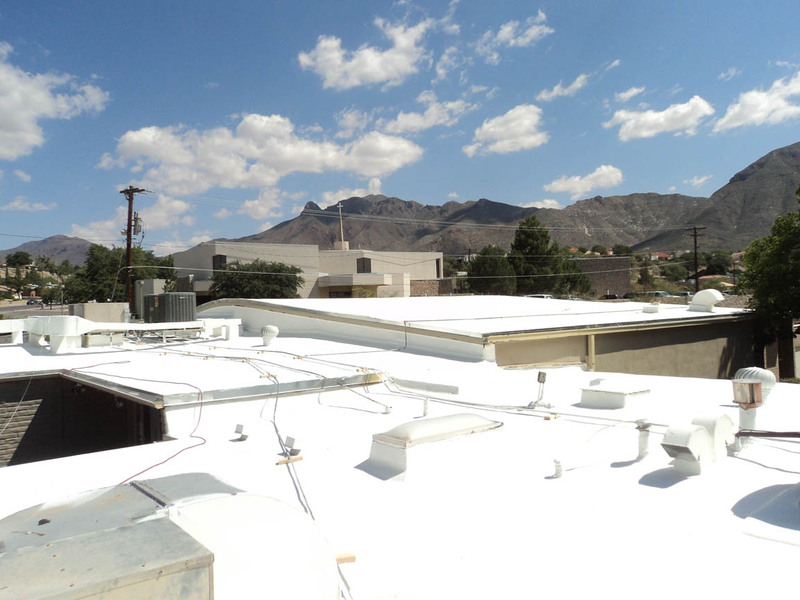 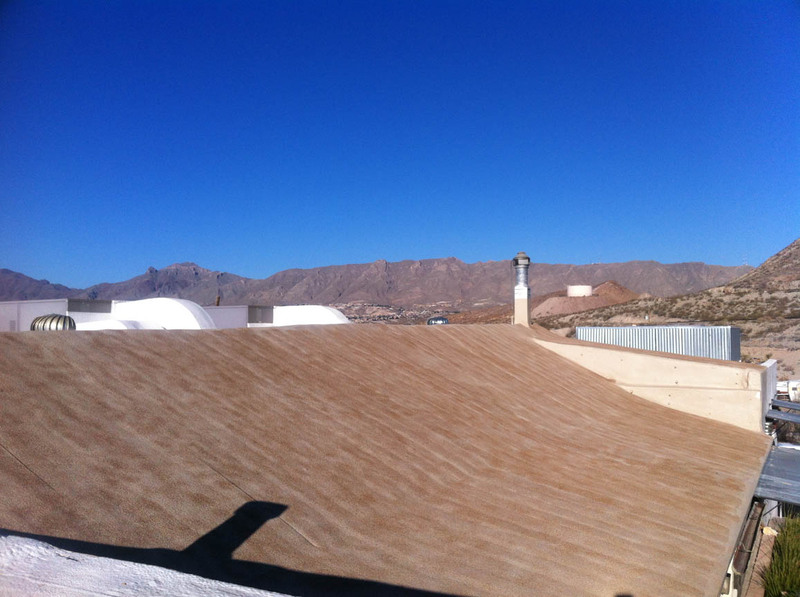 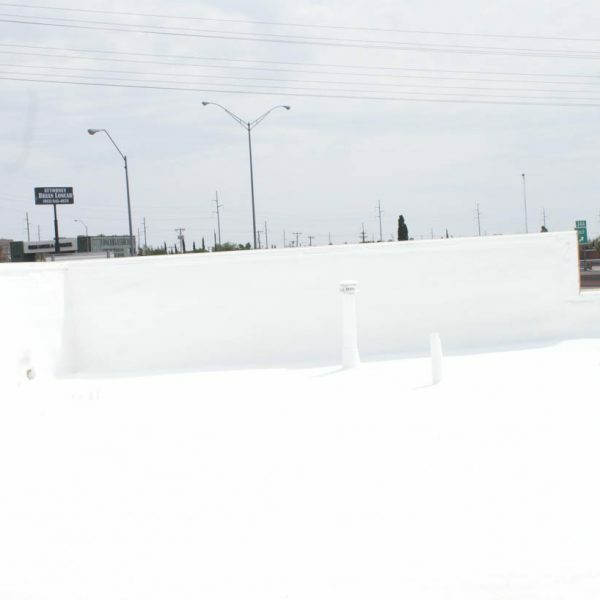 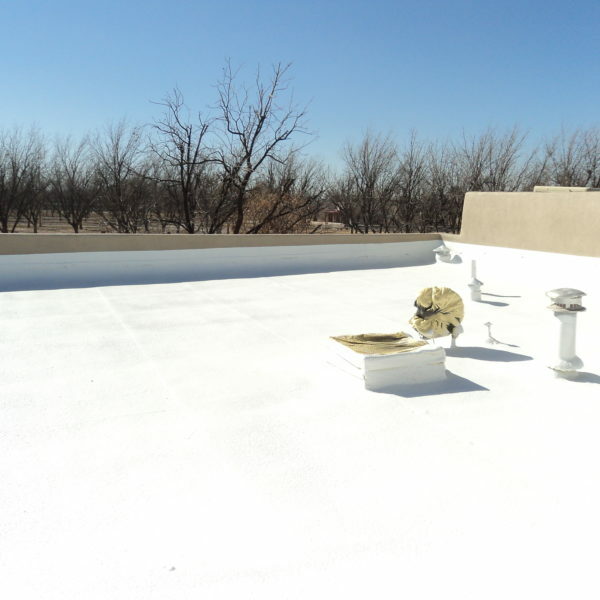 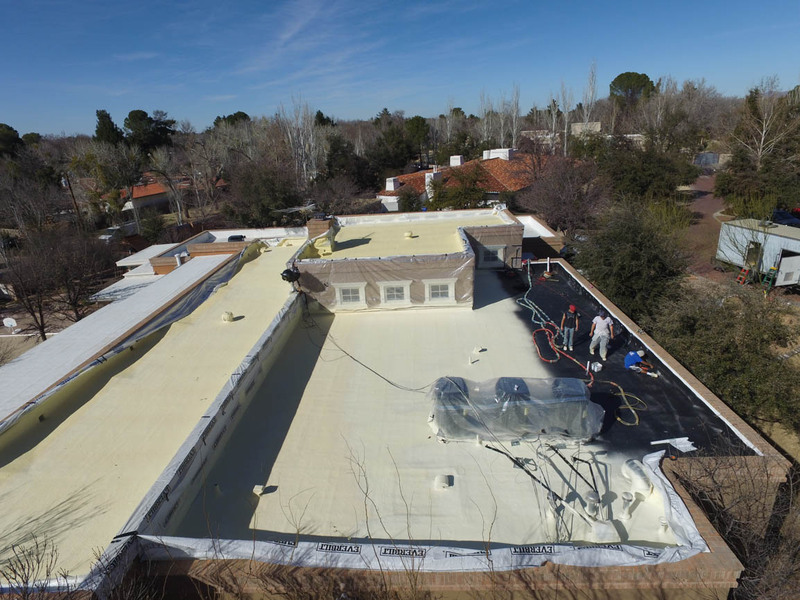 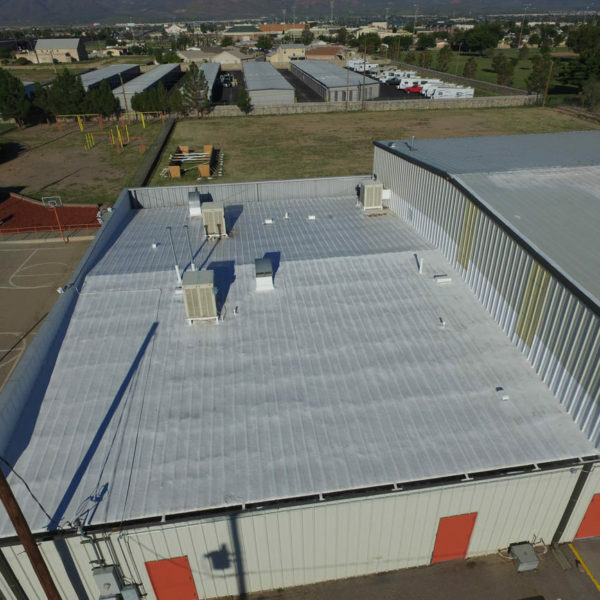 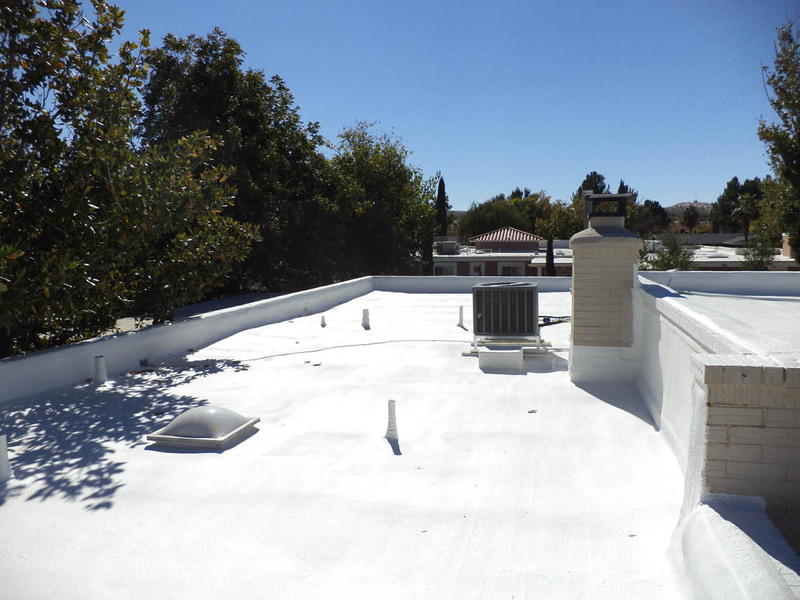 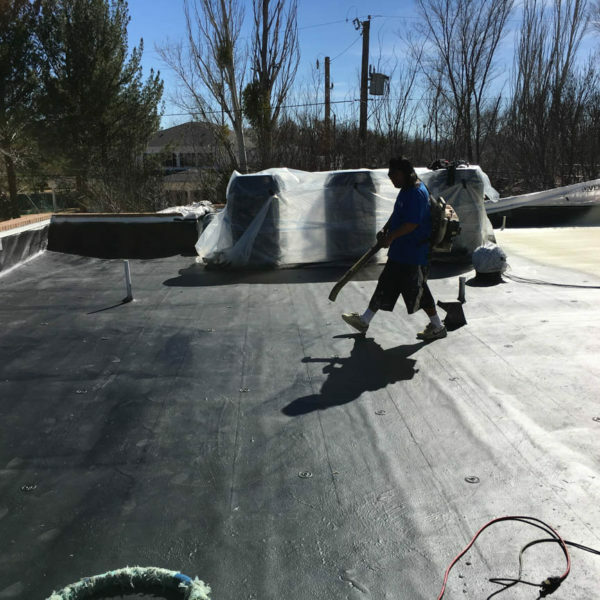 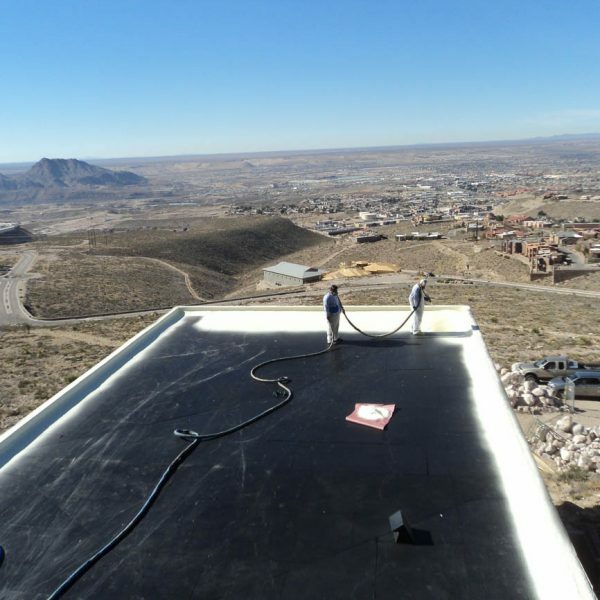 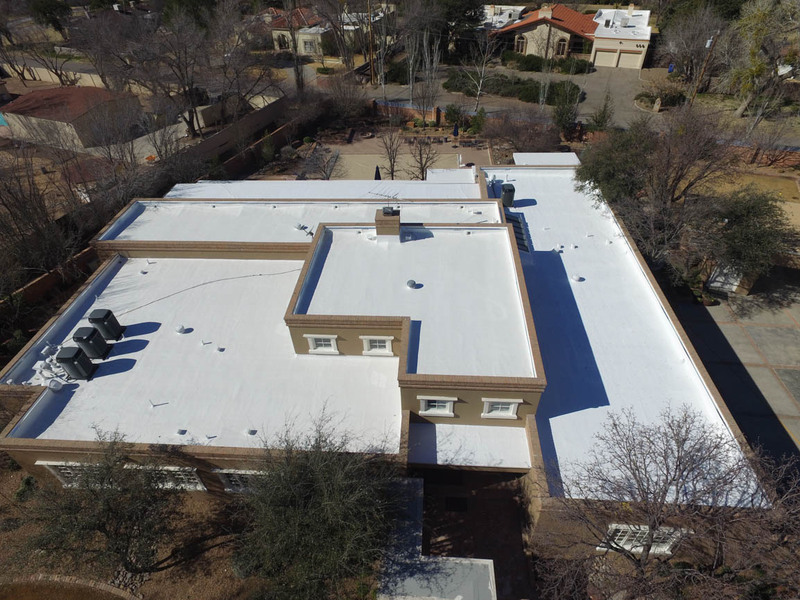 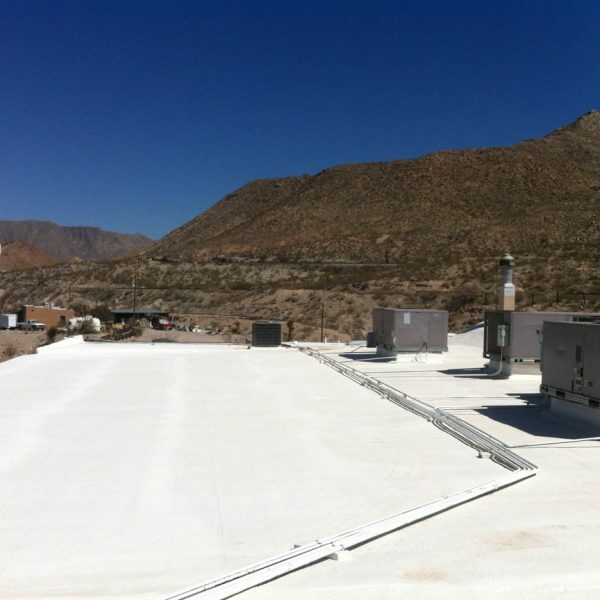 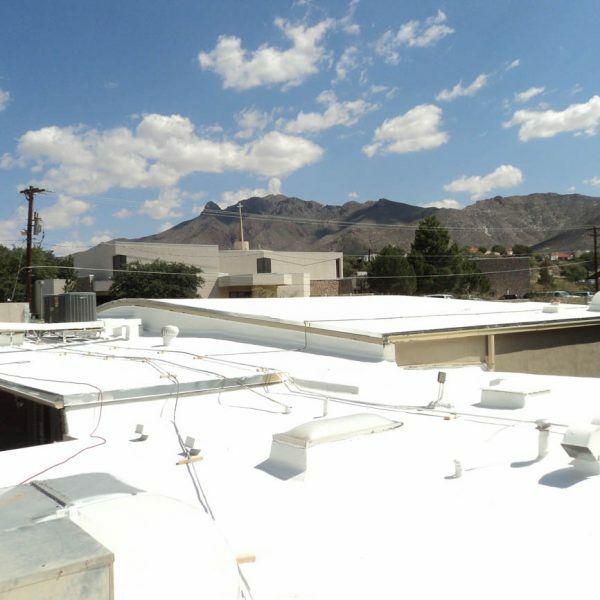 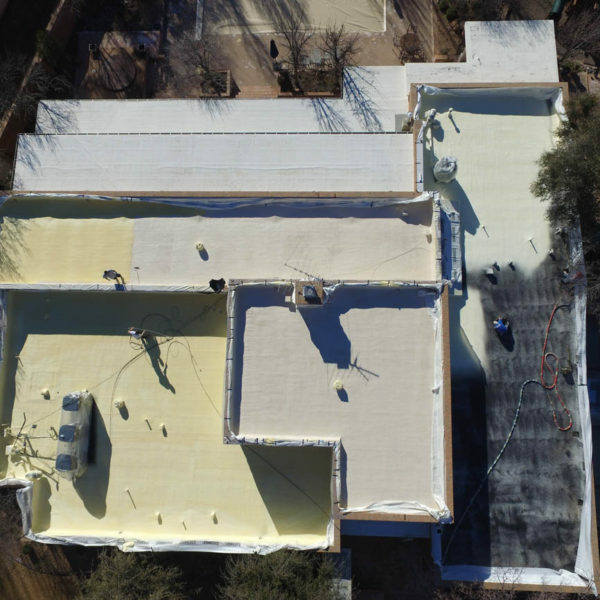 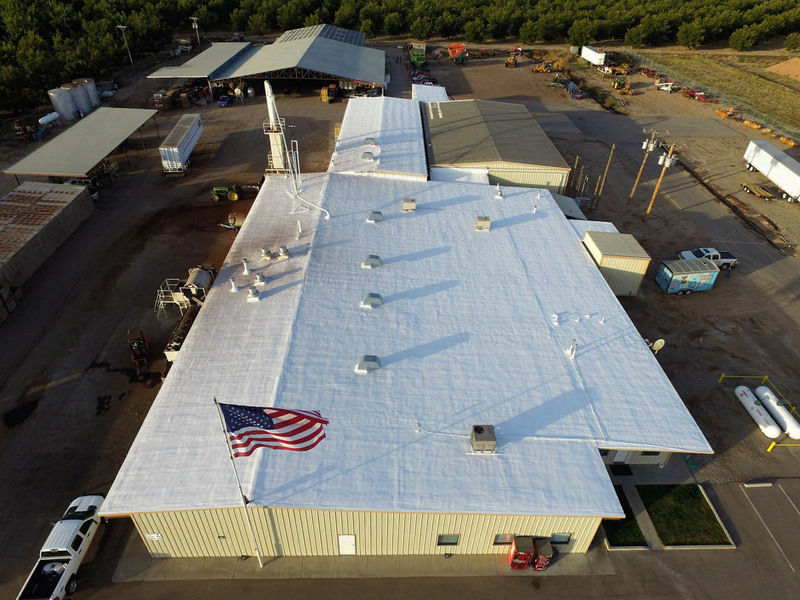 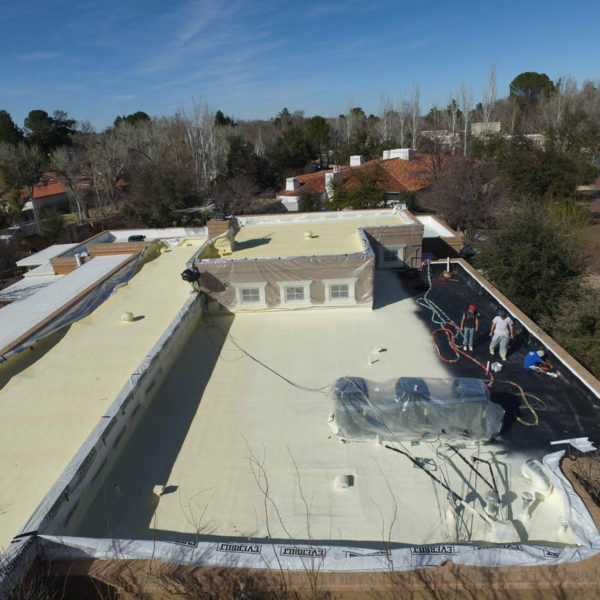 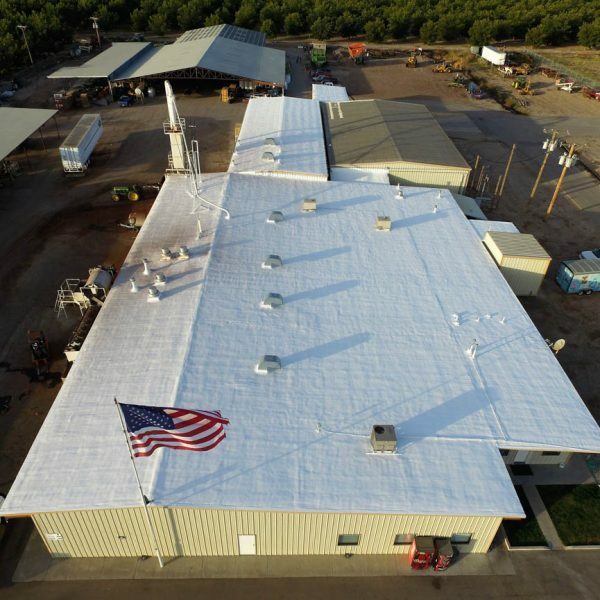 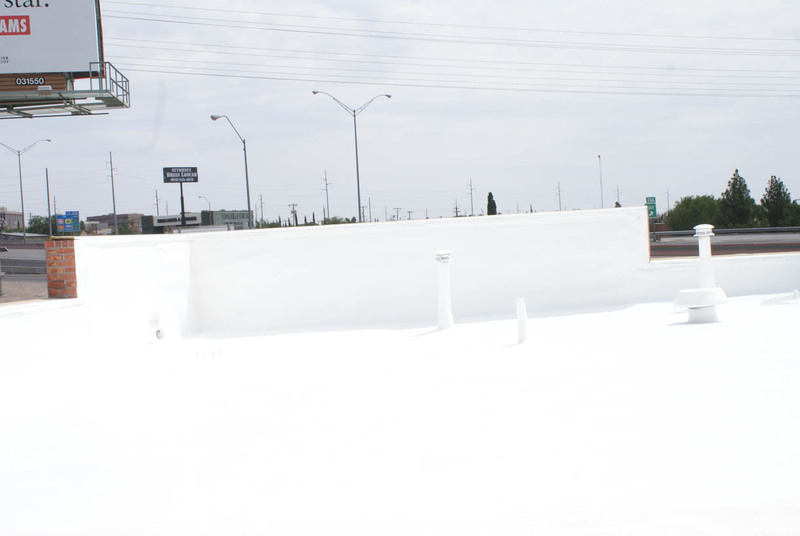 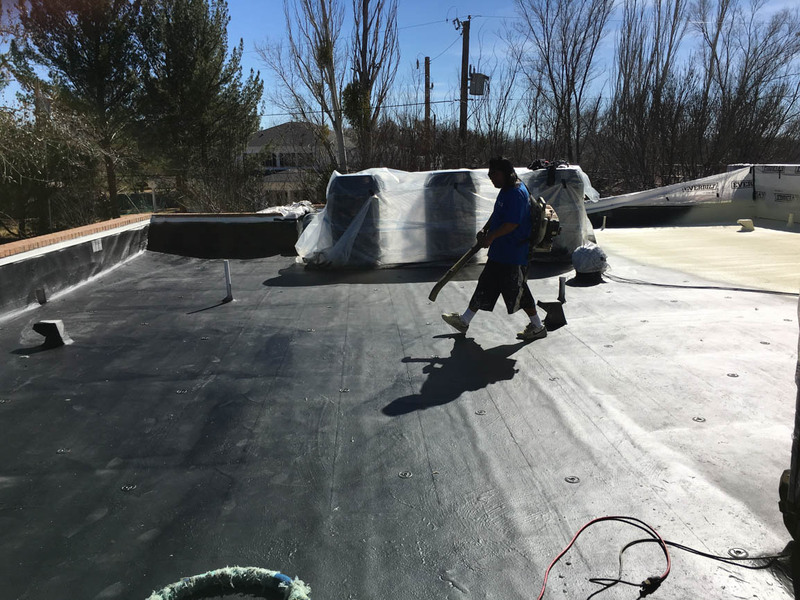 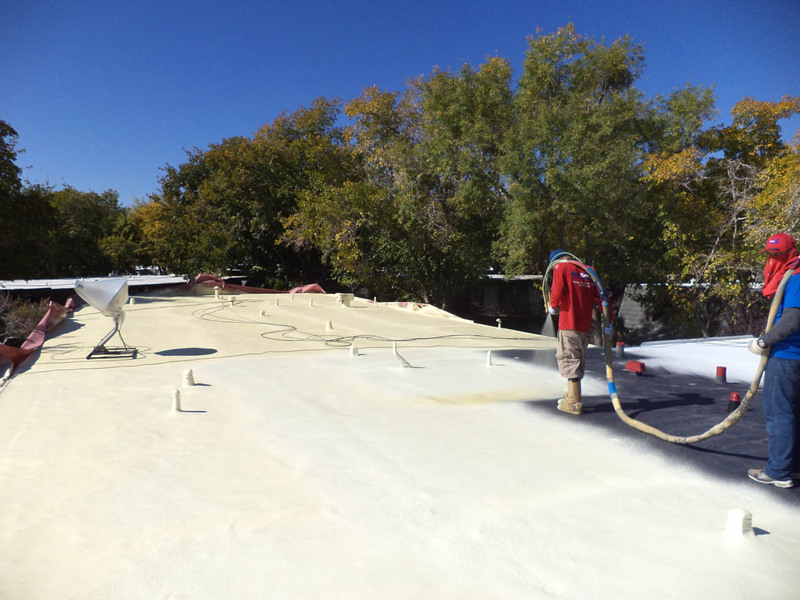 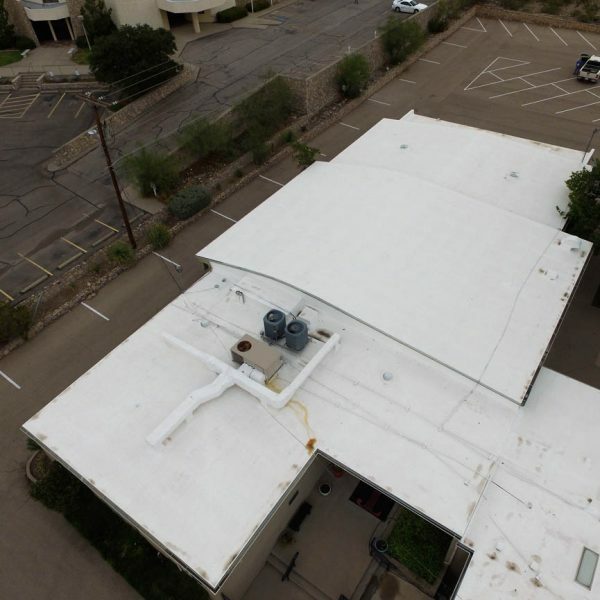 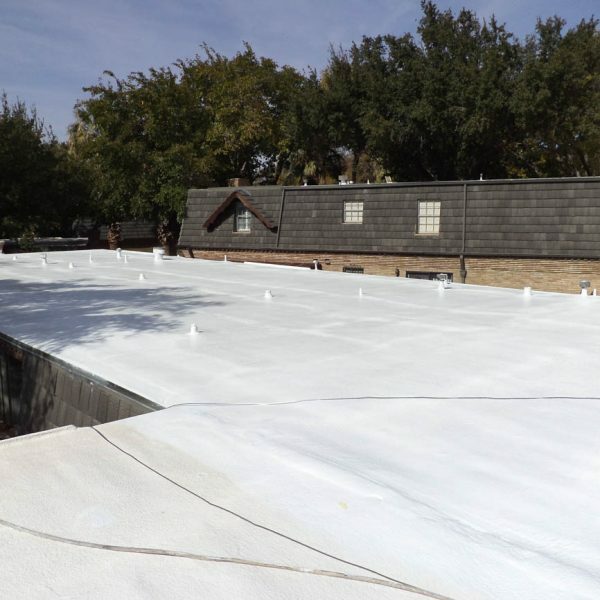 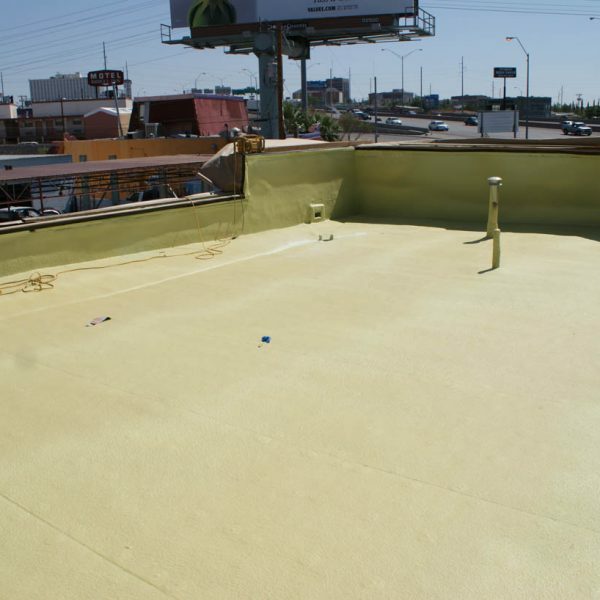 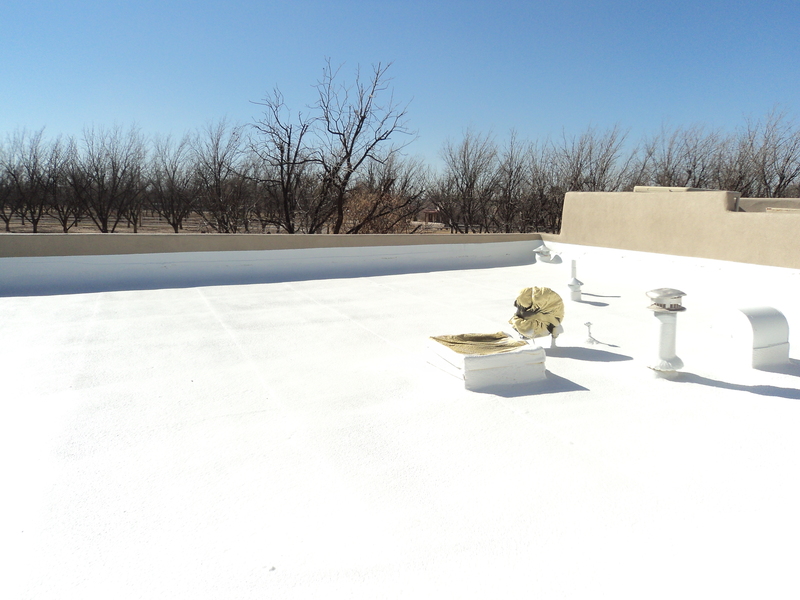 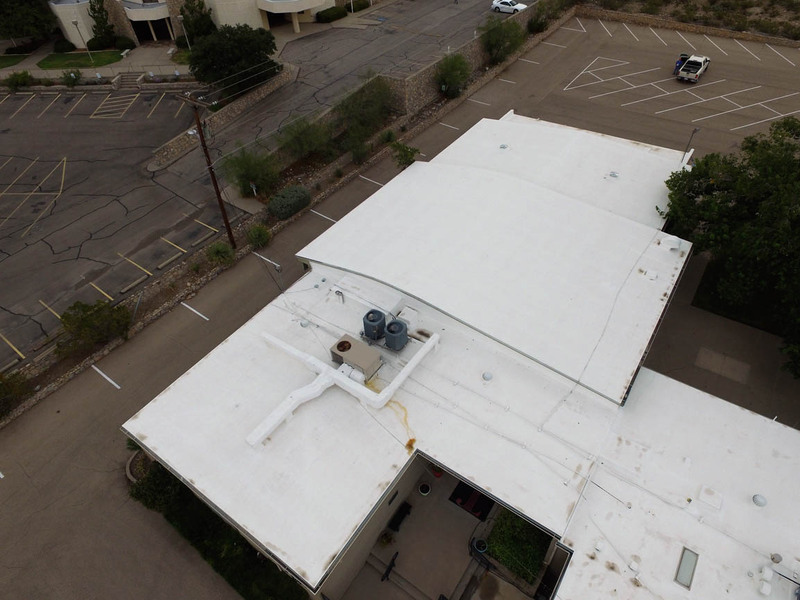 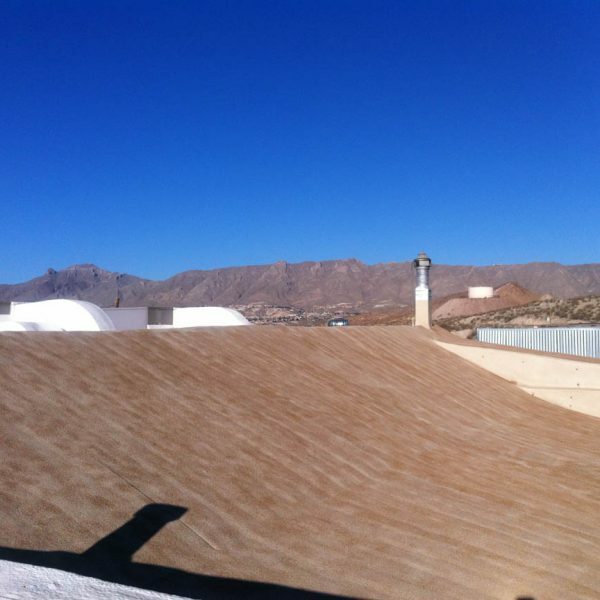 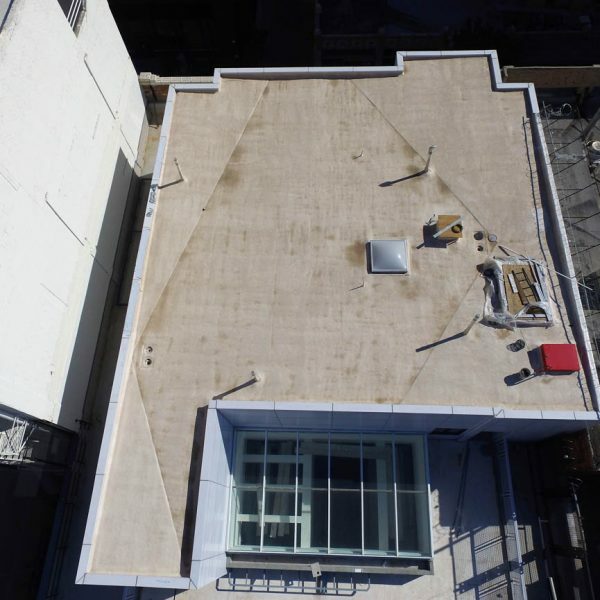 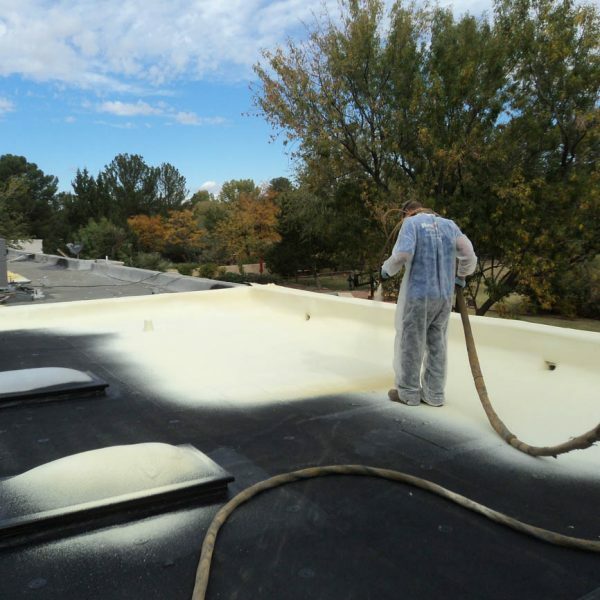 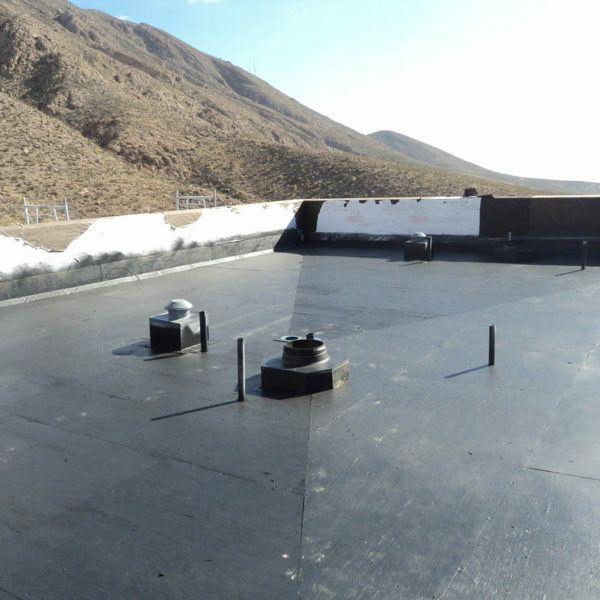 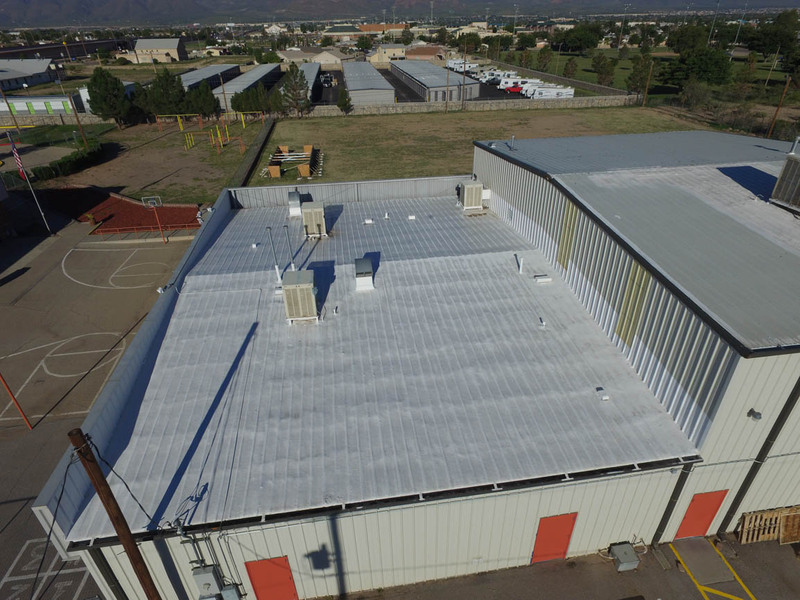 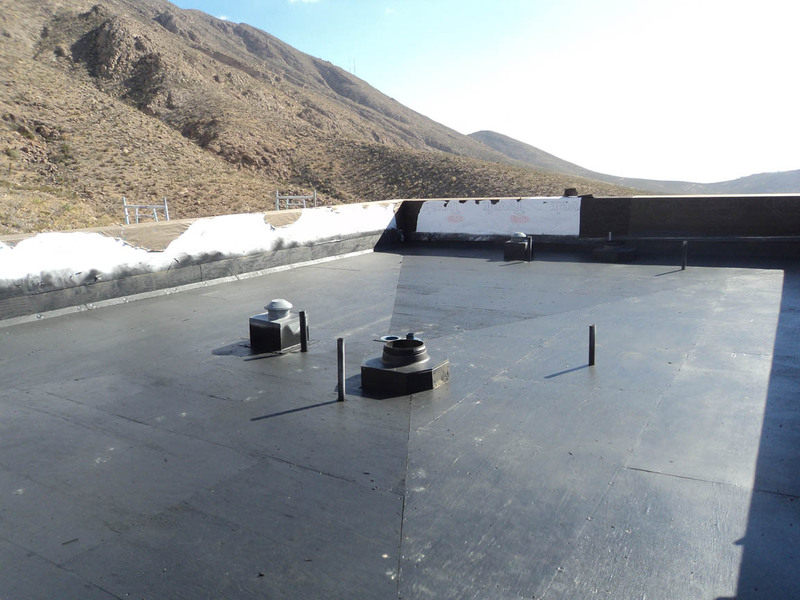 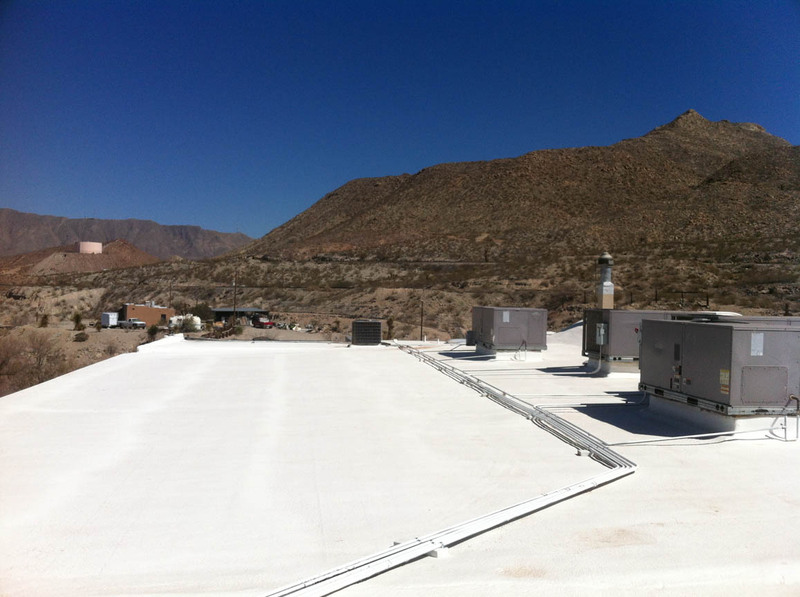 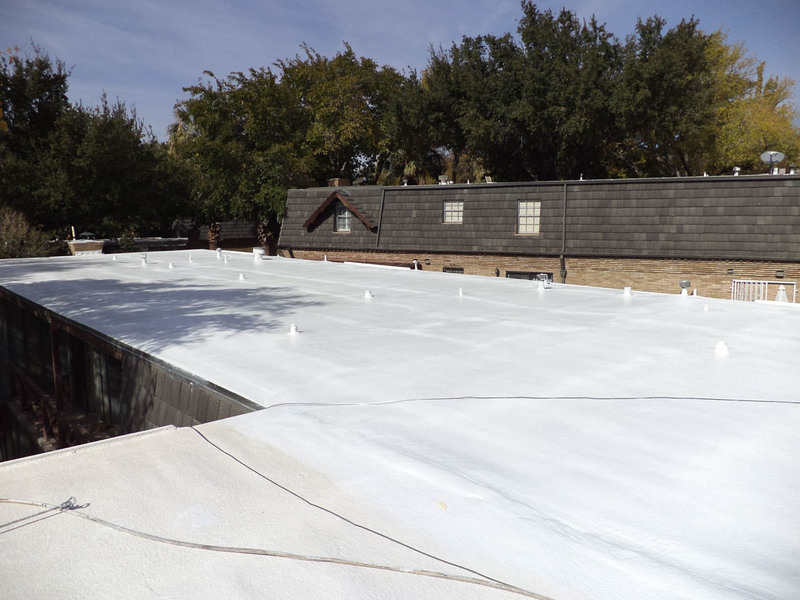 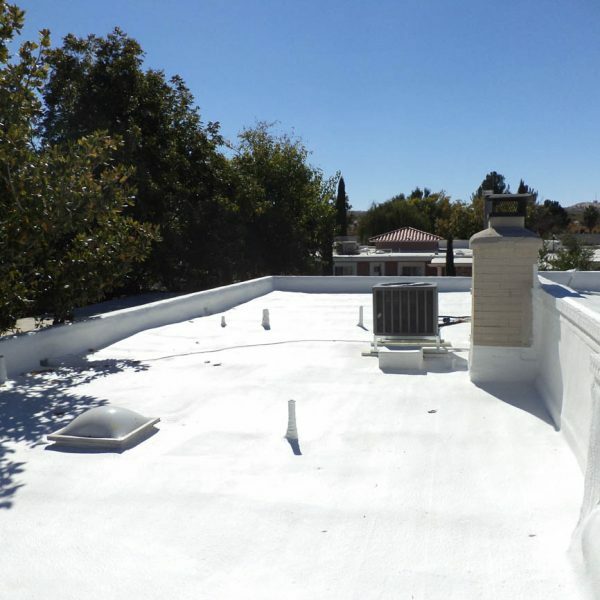 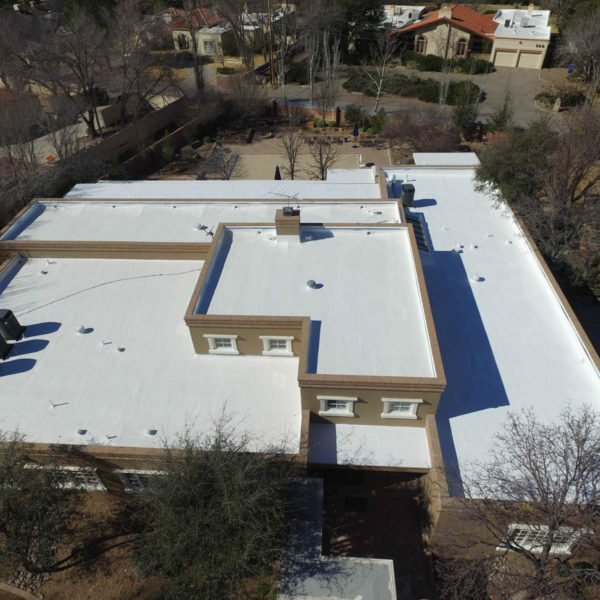 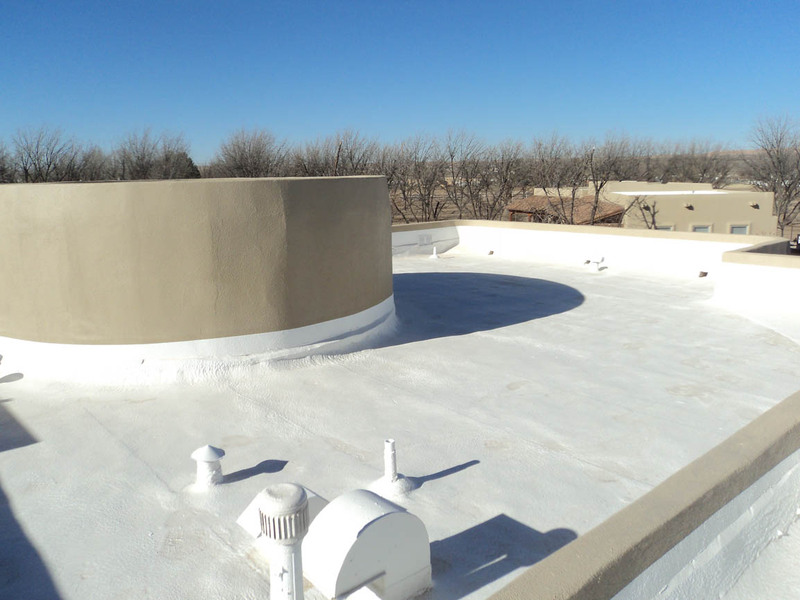 The polyurethane foam roofs offer remarkable quality, durability and longevity. 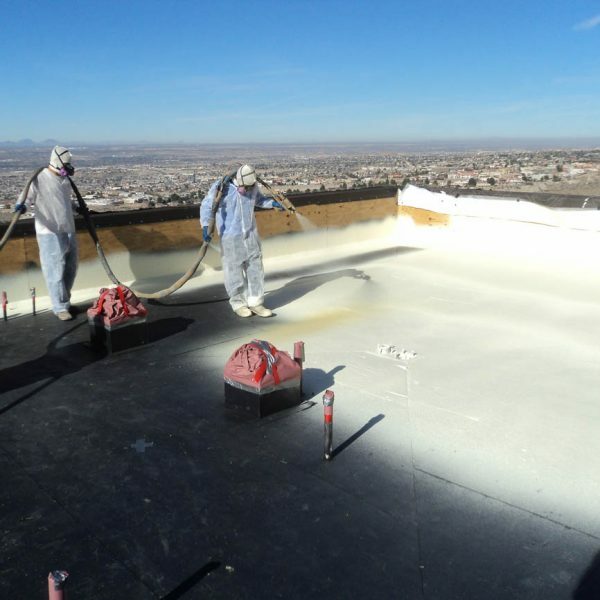 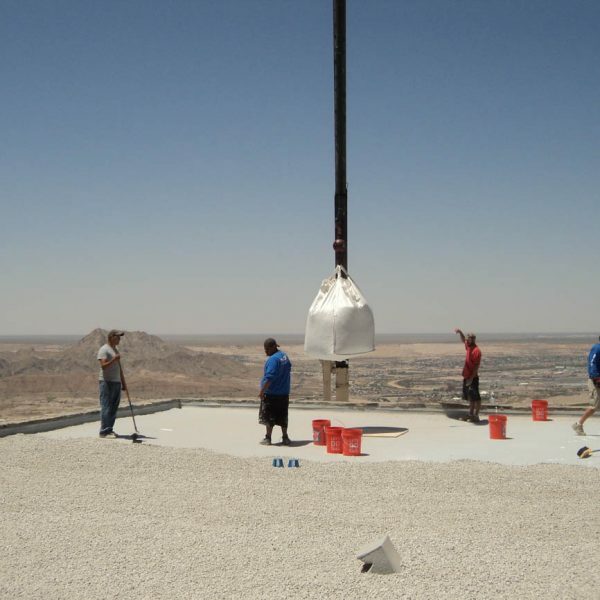 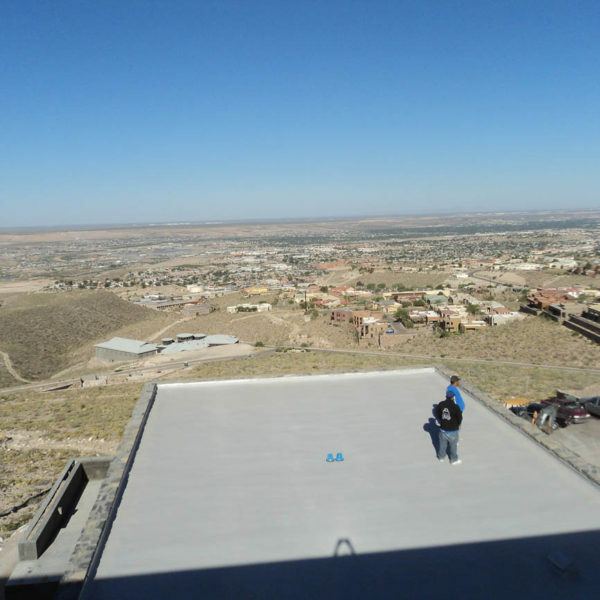 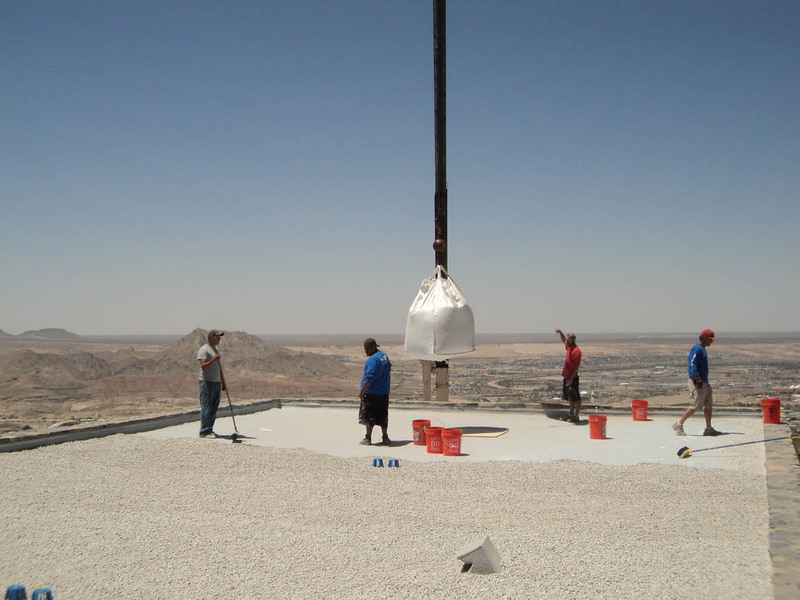 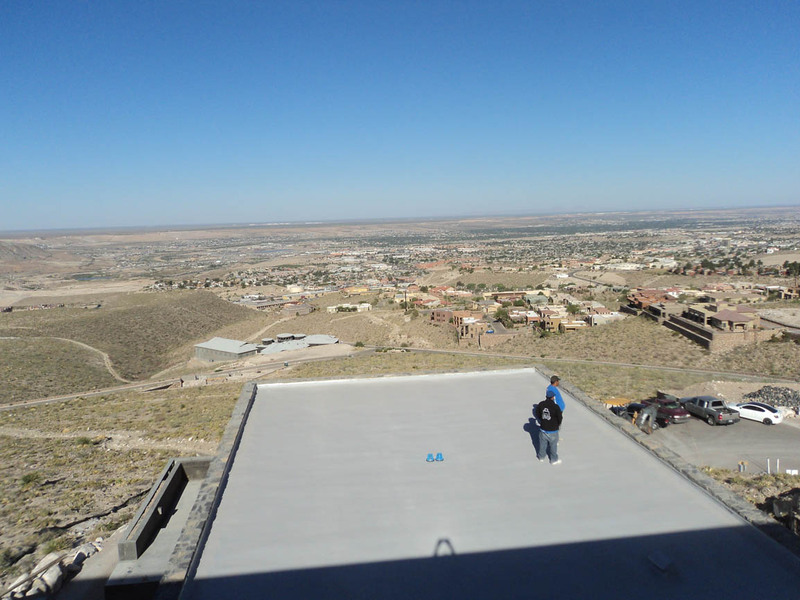 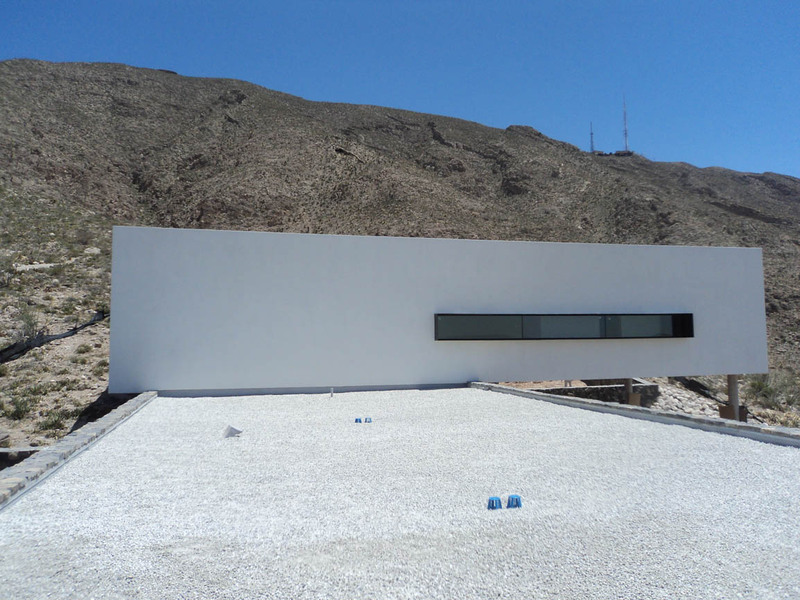 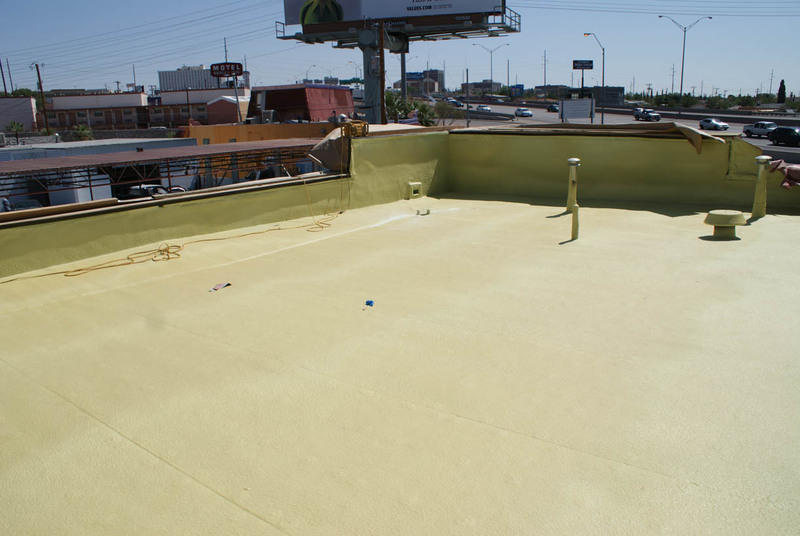 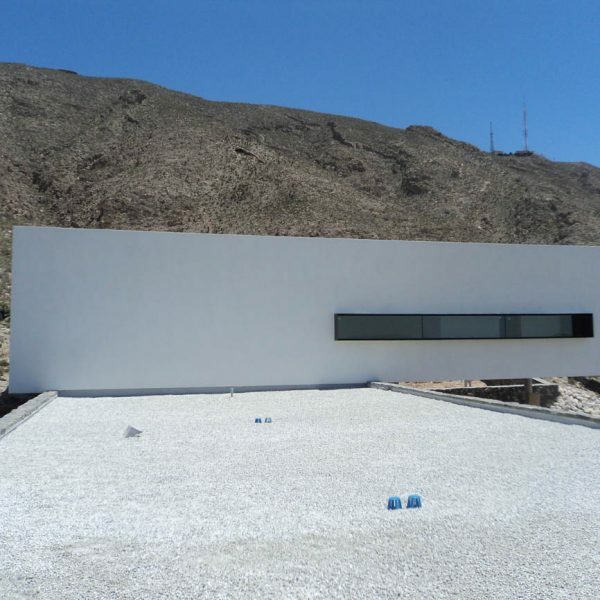 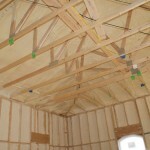 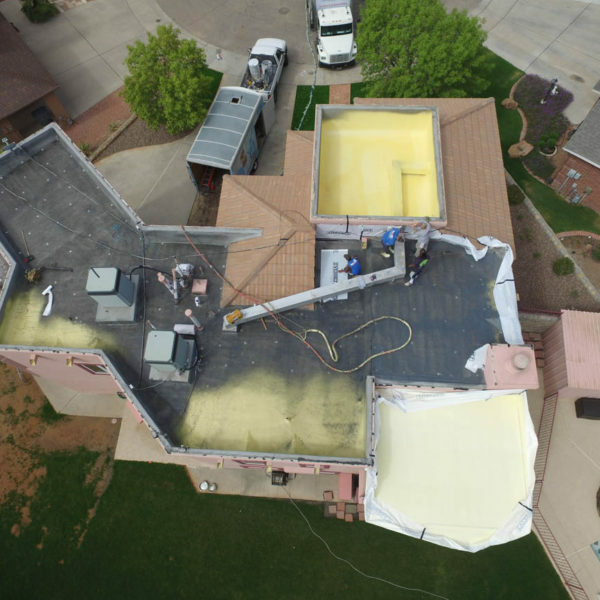 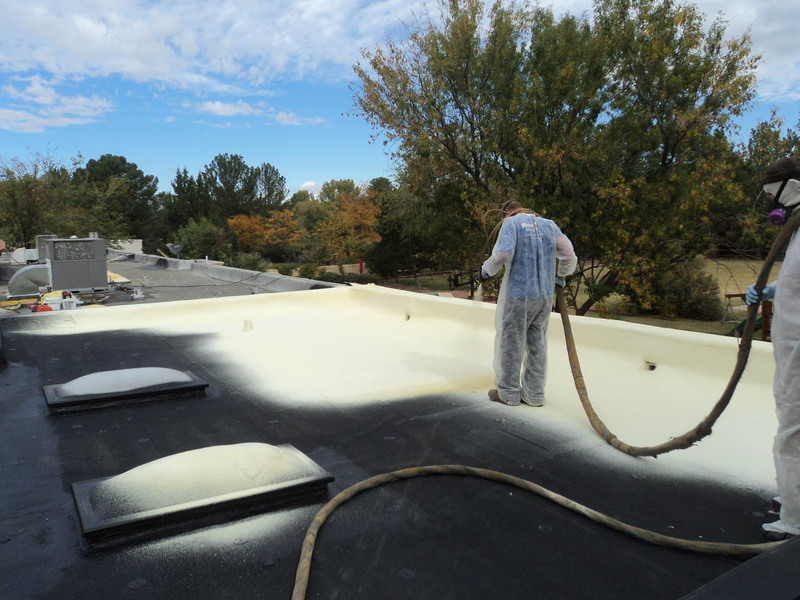 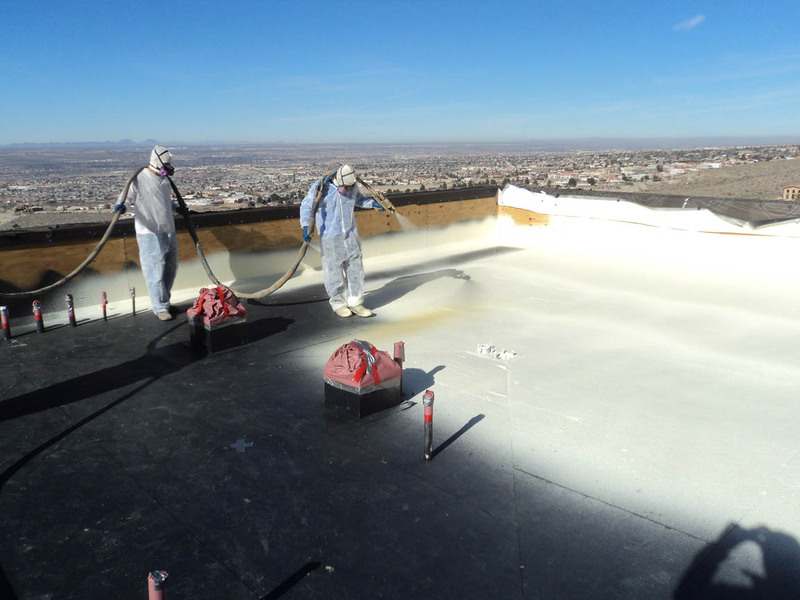 Browse through several roofing projects that New Era Spray Foam has completed over the years.